Please use this link below to get to the Ken Lanning Golf Center website. People say that golf is a lifetime sport, this unique course will make that a reality! 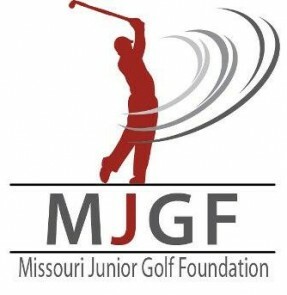 The Missouri Junior Golf Scholarship Foundation is a 501c3 organization registered in the United States of America. Contributions are tax deductibles to the extent allowed by law.